This summer, the rest of America will be let in on one of Salt Lake City’s best-kept secrets—the beauty of Spring Mobile Ballpark and the views that surround it. SLC will play host to the Triple-A All-Star Game for the first time since 1996. There will be several days of festivities surrounding the July 13 game, which will be televised nationally and feature some of the top prospects from across the nation in the Pacific Coast and international leagues. 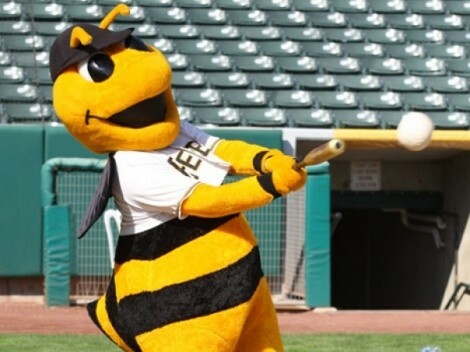 In the meantime, locals can enjoy views of the mountains from the bleachers or sunsets from the outfield berm beginning on April 7, as the Bees, the Triple-A affiliate of the Angels, open their 2011 season against the Reno Aces. Salt Lake has eight straight home games to open a season that will have 72 games running through Sept. 1. With the Jazz tanking and not headed to the playoffs, for this spring at least, Salt Lake City is a baseball town.